EPW009012 ENGLAND (1923). 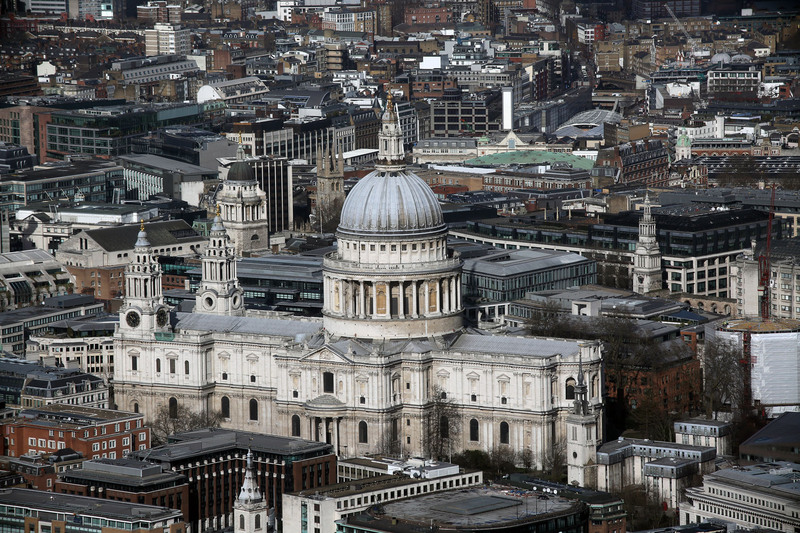 St Paul's Cathedral, London, 1923. This image has been produced from a copy-negative. 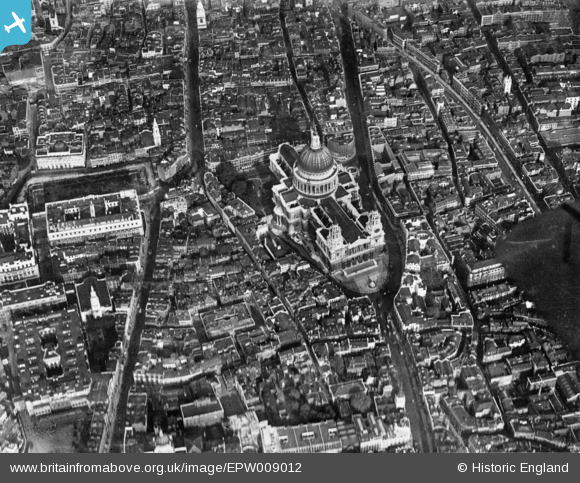 Title [EPW009012] St Paul's Cathedral, London, 1923. This image has been produced from a copy-negative.